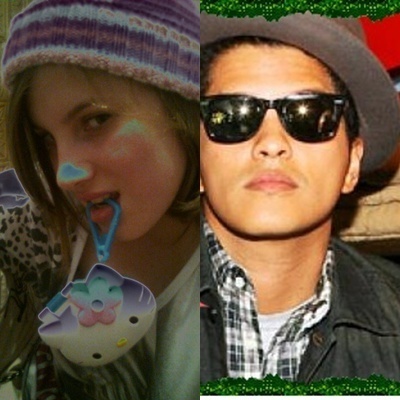 Bruno and HIs 팬 SHE 사랑. bmyou. Wallpaper and background images in the 브루노 마스 club tagged: bruno mars.